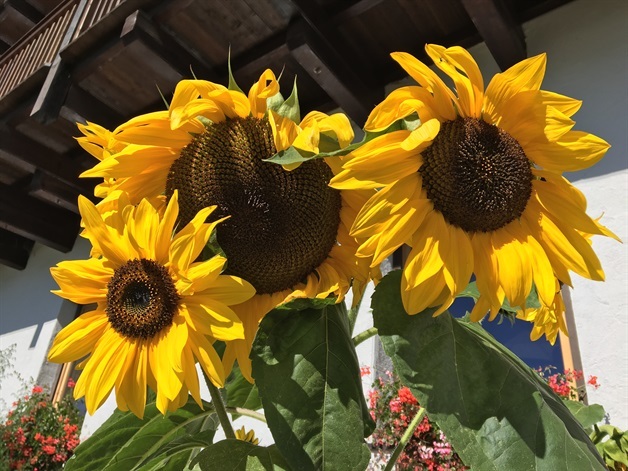 Interested in the 1. 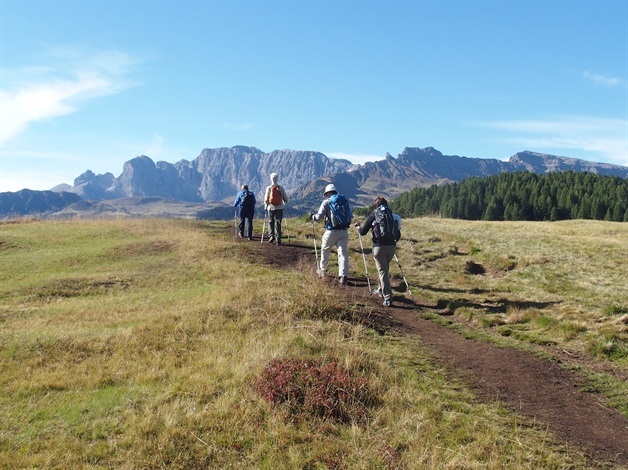 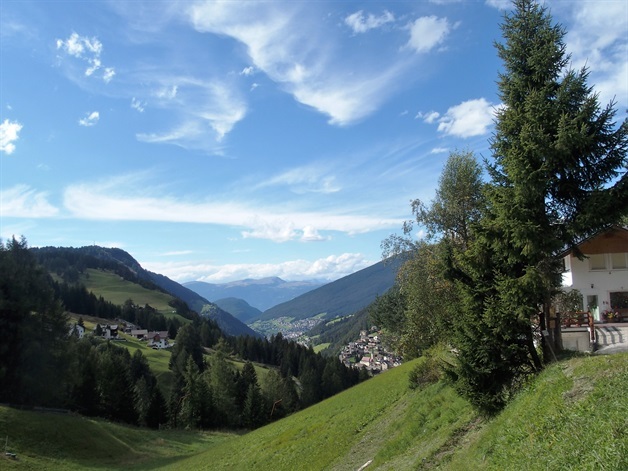 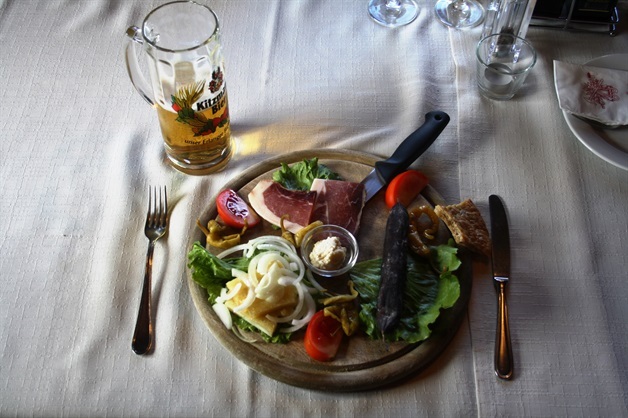 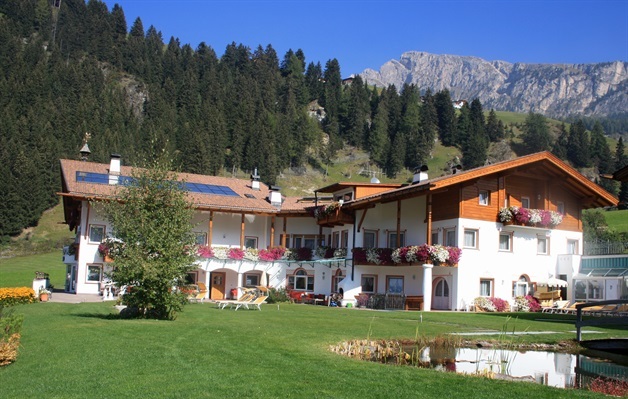 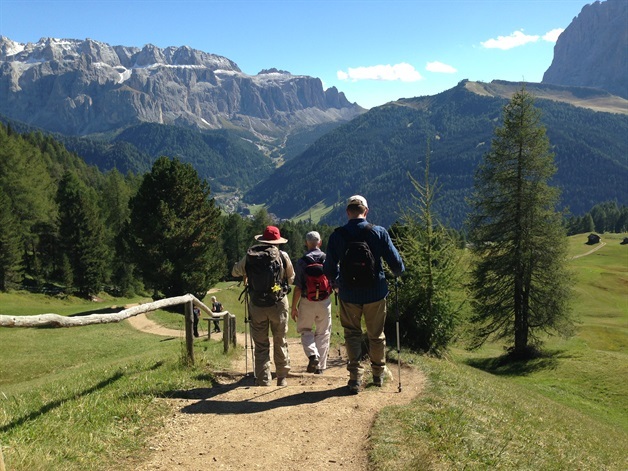 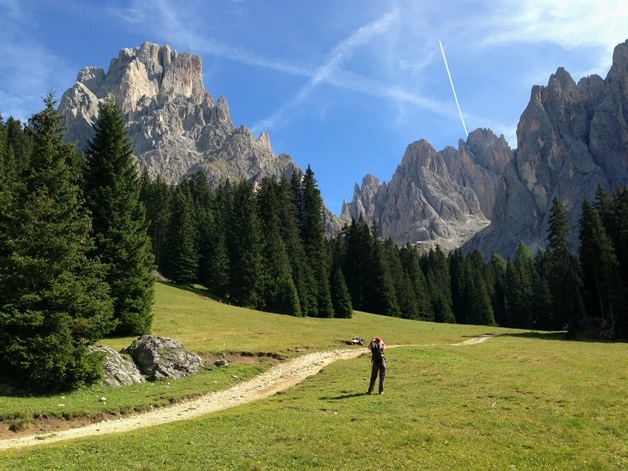 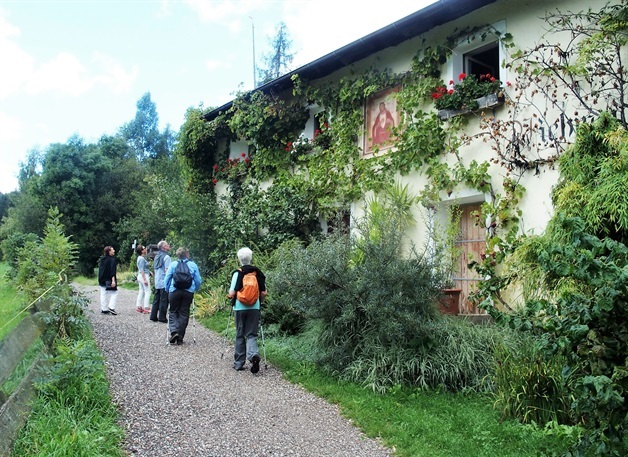 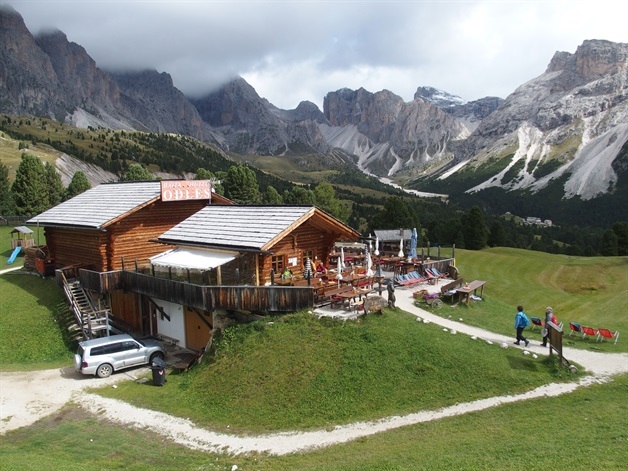 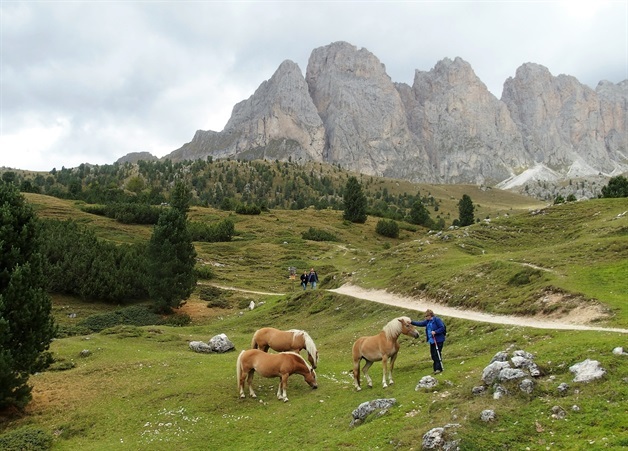 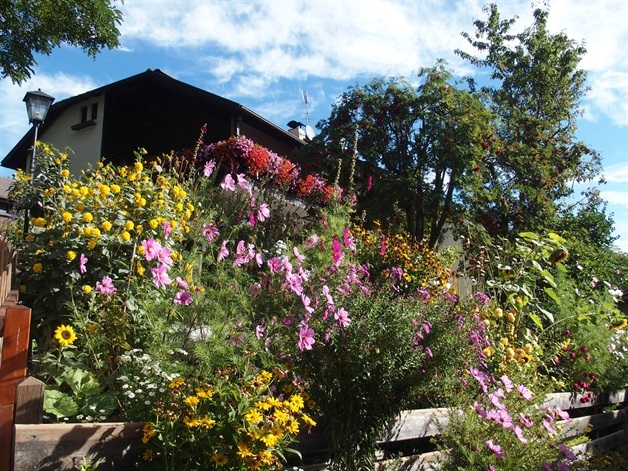 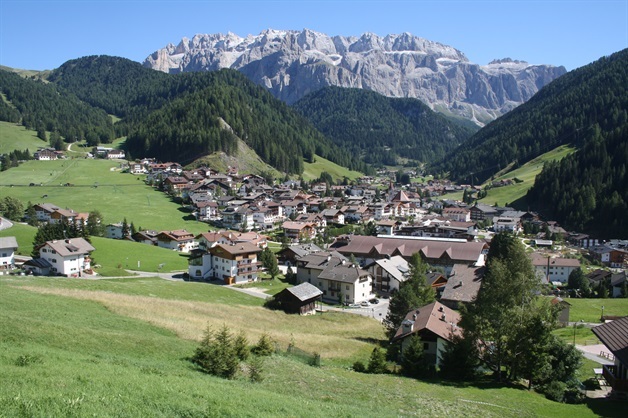 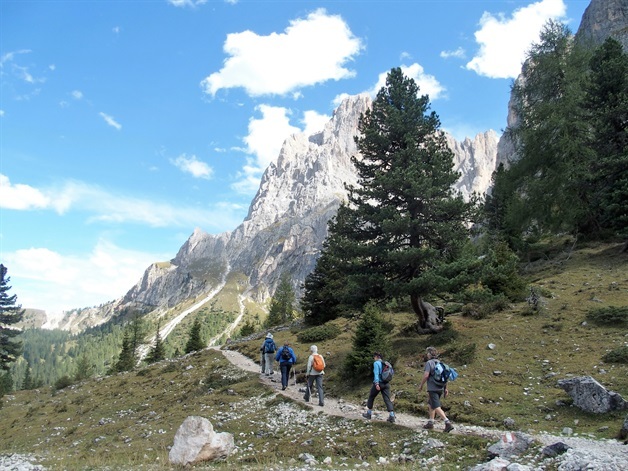 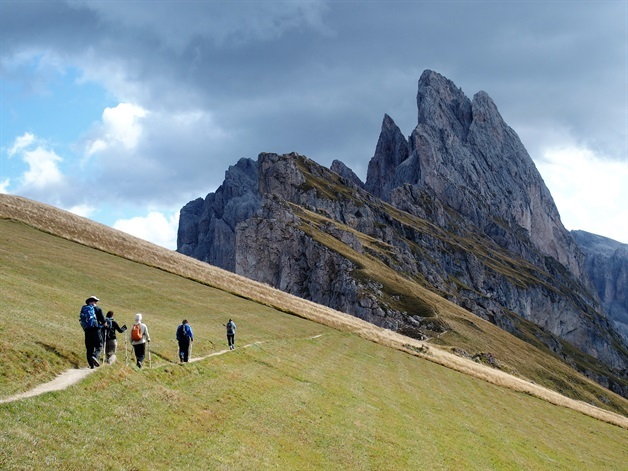 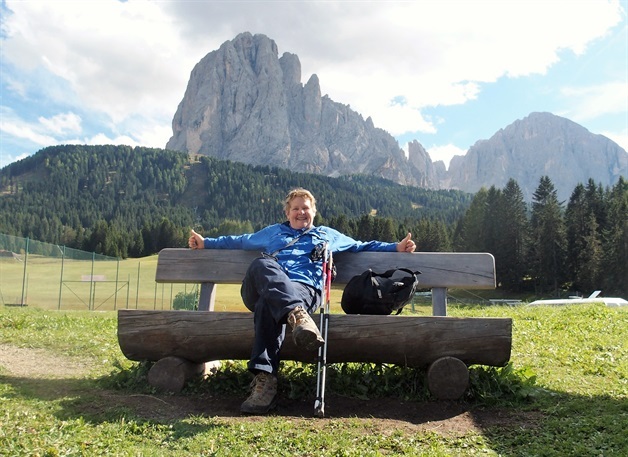 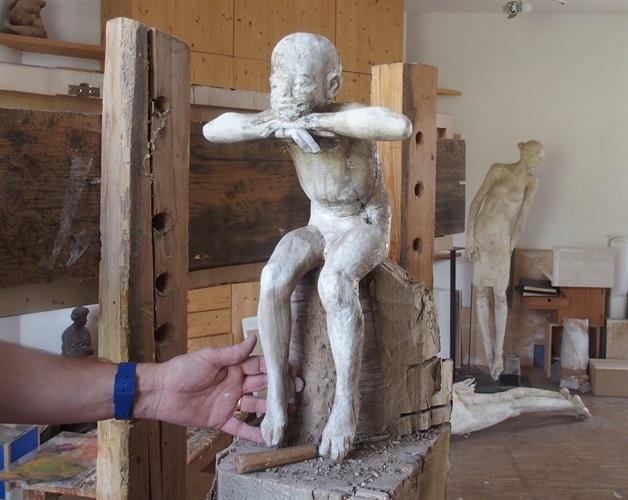 Northern Italy: Dolomites, six days walking in the South Tyrol Self-Guided Walk? 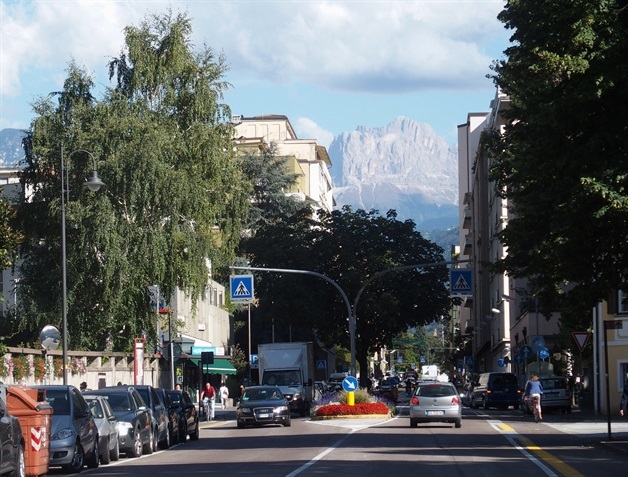 Find out a little more about the 1. 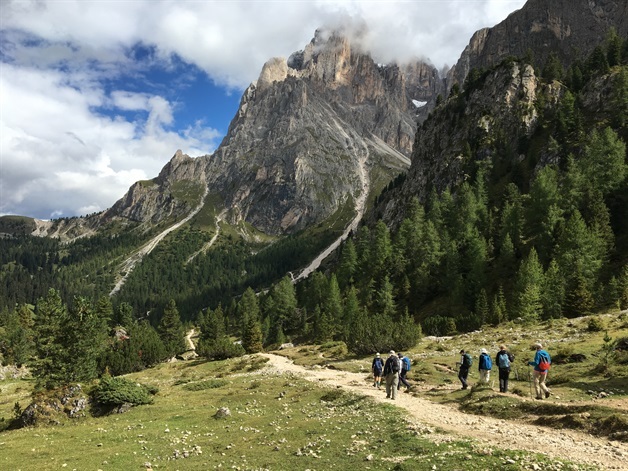 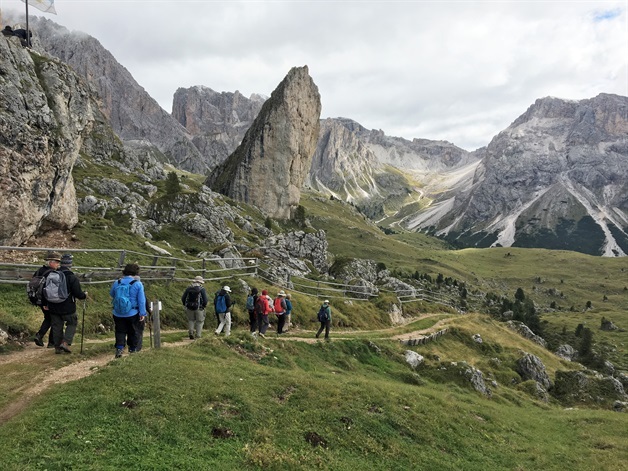 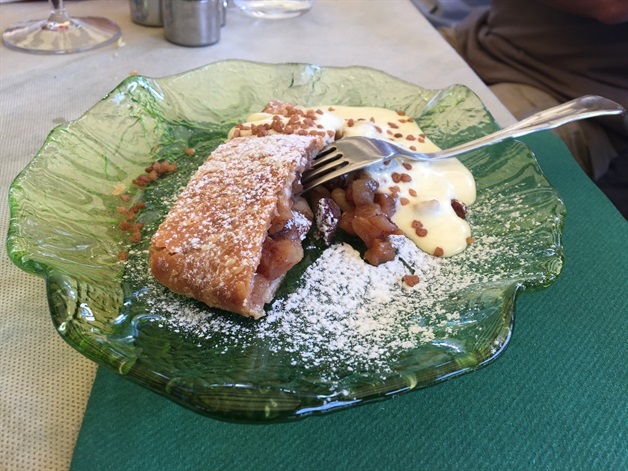 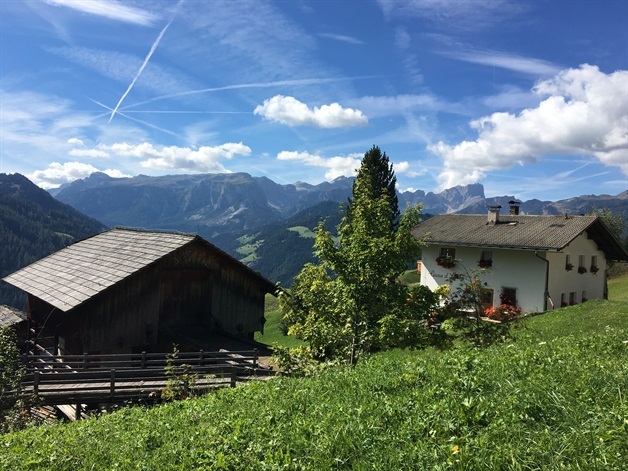 Northern Italy: Dolomites, six days walking in the South Tyrol tour by reading some of our most frequently asked questions.